When you decide to book a vacation in the mountains of North Carolina, you can’t pass up the opportunity to try some skiing. And when you’re coming to Sugar Mountain you can’t miss out on one of the best ski slopes in NC. Head right to the Sugar Mountain Ski Resort to spend your time being a snow bunny, and you won’t leave this trip disappointed. Of course, there are some things you should know before hitting the slopes. We’re here to walk you through every step to ensure you have the best time ever during your skiing vacation to Sugar Mountain. 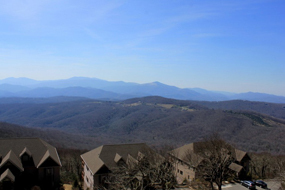 Sugar Mountain Resort is one of the premier ski slopes in NC. Just like any other ski mountain, the season opening and closing dates depend on the weather. Generally, they aim to open by Thanksgiving and remain in business through the end of March. 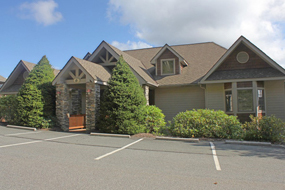 During ski season, the office is open from 8 a.m. to 5 p.m. daily. You can opt to purchase many different lift and slope session times. These vary from a day session, half-day session, twilight session, night session, and sessions taking place on holidays. Full day tickets go on sale right at 8 a.m. The rental department offers day-before purchases so you can get ahead of the curve and buying crowds. 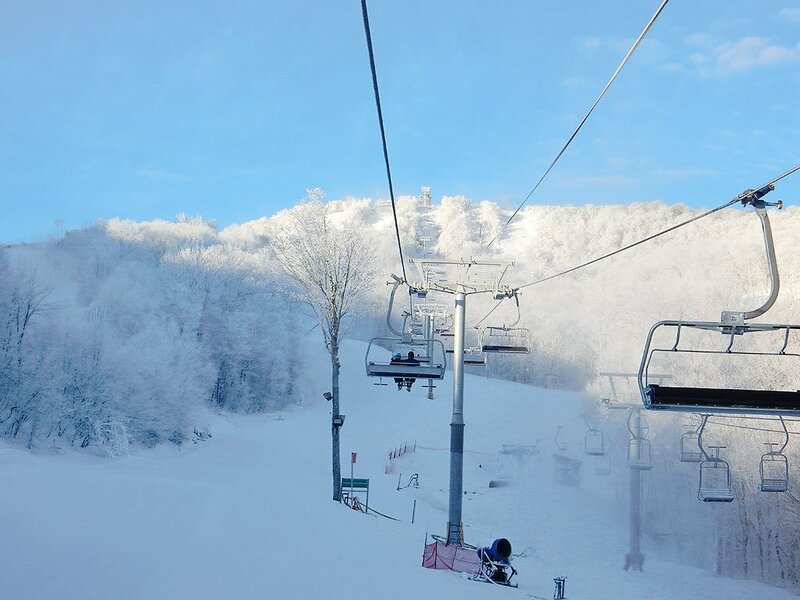 The Sugar Mountain Ski Resort boasts 125 acres of mountainous terrain for you to ski across, up, down and through. There are a total of 21 slopes for you to try your skills at, and they are all accessible by the chairlifts throughout the mountain. There’s also a handle tow that can bring you to a terrain park and magic carpet lifts to assist beginners. About 15 of these slopes are also lit during the dark hours for nighttime skiing. 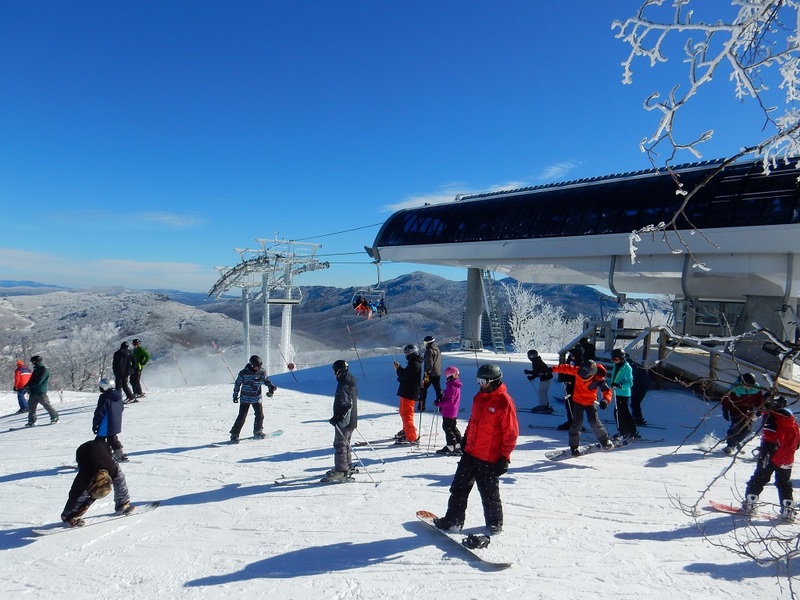 You can bring your own gear with you if you plan to ski the slopes of Sugar Mountain Resort. But if it’s easier to leave it at home, there’s also the option to rent your skis. In the rental department, you can choose to rent a full set of skis including boots and poles, or you can rent just parts of gear if you have some but not all of it with you. Pricing for rentals is for full days, half days, or multi-days. Prices range depending on what you’re renting, for how long, and for what age group. If you’ve always wanted to try and ski but don’t know how, don’t let that stop you. During your vacation to Sugar Mountain is the perfect time to spend some days on the slopes and get a hang of what it really means to be skier. 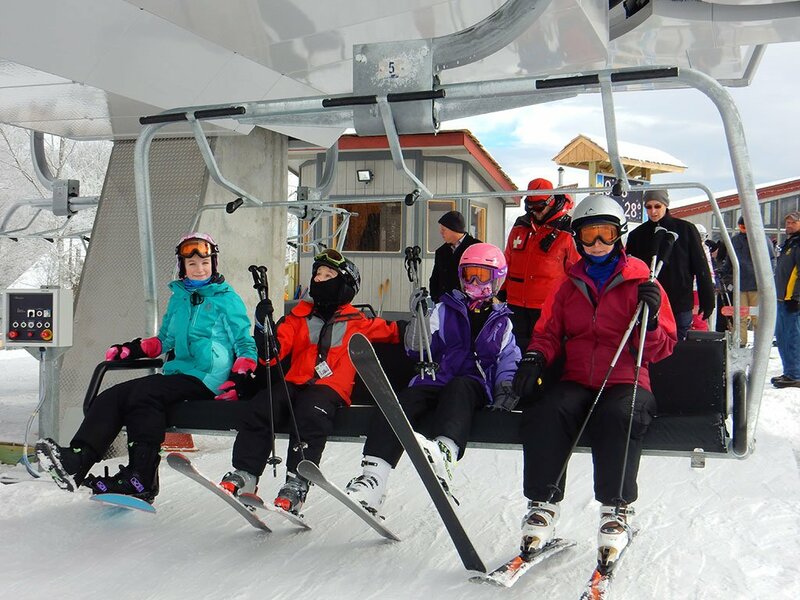 You can choose group or private lessons at the Sugar Mountain Ski resort. You must rent your equipment first or purchase your slope tickets in the rental office. This is a great option for families to learn together whether you need a refresher on how to ski or the children need first-time training and assistance. There are several children’s programs for ski school. For some, the cost of rentals is included. The best part about this is that with our Sugar Mountain vacation rentals, you’ll never be far from the slopes. 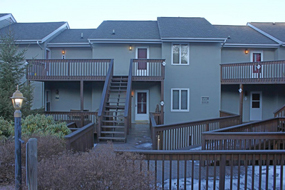 Make sure to head to our website to check out all of our slopeside mountain cabin rentals. 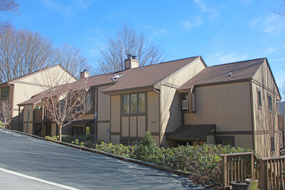 You’ll find spacious, comfortable, cozy, and affordable rentals right on Sugar Mountain, meaning you’ll never be too far away to hit the slopes as many times as you want.